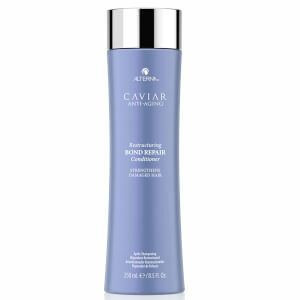 The caviar seasilk moisture conditioner from Alterna is a paraben free conditioner that nourishes and hydrates hair whilst protecting it from damage. After cleansing hair, remove excess water with a towel and gently massage into your hair and rinse thoroughly. I have coloured hair (70% stubborn grey) and this conditioner is amazing, would recommend every time. The whole caviar range can be found in my house. Makes my hair really soft and healthy. Very excellent conditioner, my hair is soft and the smell is really nice after I use it!! 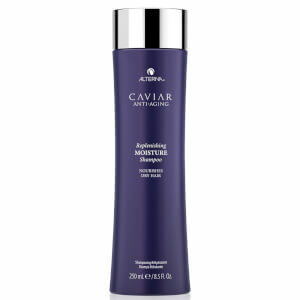 I bought this conditioner with alterna caviar shampoo together. I have to say the result is amazing! 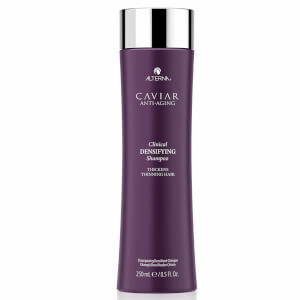 My hair looks stunning after use Alterna! Love the smell as well.